Join us Saturday, March 2nd, at our offices, 465 Springfield Ave. in Berkeley Heights, NJ, for an exciting day of dog adoptions! Come meet our pups and maybe even find a forever friend of your very own. We will be waiting from 11 AM to 3 PM to greet you. 187 Millburn Ave. Saturday, March 16th from 11 AM to 4 PM! 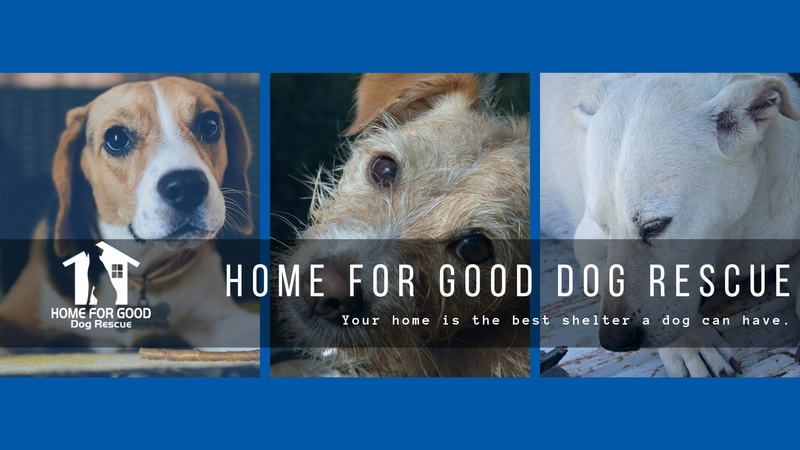 Join us for an adoption event at our headquarters, 465 Springfield Avenue in Berkeley Heights, Saturday, March 23rd from 11 AM to 3 PM! Our dogs will be waiting to greet you.